The truth has become more and more difficult to identify on today’s media platforms, especially given the current political climate and accusations of fake news from all fronts. The abhorrent fake conspiracy stories about the survivors of the mass shooting earlier this month at Marjory Stoneman Douglas High School in Parkland, Fla., are the most recent example. While national media outlets have larger readerships and cover many items, it is local news outlets—particularly local TV news—that tend to be the first on the scene of a story and the first to publish the facts on hand. They also add local color to national stories. And while local news ratings have fallen, TV news is doing much better than local newspapers or even local web-based efforts. Anecdotal evidence is also growing that while millennials are consuming new online sources like NowThis News or Cheddar, they are also rediscovering local TV as part of their broad news diet. Social media giants Facebook and Twitter have taken note of this and are putting local news at the forefront of their news streams, and this is going to have a positive impact for consumers, especially in times of emergencies or crisis. Facebook announced last month that it will prioritize local news in users’ News Feeds as an added effort to stop the spread of fake news. This decision further brings home the point that local news is so important for bringing a localized perspective to audiences—particularly posts from friends and especially for serving audiences that are underserved and overlooked (such as bilingual households and minority communities). Additionally, Twitter announced in mid-February that it is testing livestreaming local broadcasts during breaking news events. Twitter has found that many users use the site as an outlet to receive live updates on breaking news events on a national or local scale, and now, the social network is leaning into that further. Although often overlooked by larger media companies and streaming platforms, local media coverage is not only important, it’s vital to the stories that matter most to people, especially in times of crisis. The recent move by Facebook gives consumers another channel to access these important updates on a platform they use frequently throughout the day. Not only does it reflect Facebook’s initiative to limit fake news, but the social network is giving the more credible news sources—that is, local news—a platform to succeed despite other forms of media causing the decline of local news outlets. Facebook is fueling the shift toward hyper-local content and helping local news thrive as a prominent source in people’s everyday lives with a wide reach to a broader community. We’ve seen a slew of local news stories recently where local broadcasters and reporters are on the scene hours before the story has reached national news outlets. These are the negative disaster-type stories where hyperlocal news is so critical to share the on-the-scenes, first-responder updates in life-or-death situations. 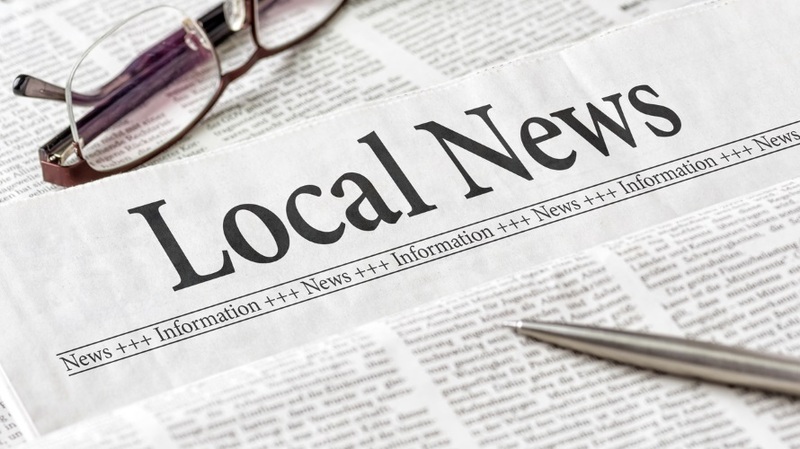 Local news coverage is not only important during disasters, but for neighborhood news, as well, since it serves as the only form of coverage for certain communities within a city. Earlier this month, the Eastern Group Publications newspaper chain in Los Angeles put out its last print edition after nearly 40 years in business. The company’s papers included the Northeast Sun, the Bell Gardens Sun and the Commerce Comet, which covered a large portion of Los Angeles’ Latino area that residents say other publications typically ignore. Without this form of hyper-local news coverage, in their native language, it’s possible that these residents will be completely excluded from the community where they reside. It will only be a matter of time until we see how appetizing local news is to consumers on Facebook and Twitter. However, I predict that this is exactly the recipe that can help local news thrive in the digital and social ecosystem: by creating a platform for local news to thrive on the web. Jim Long is CEO of Didja, a creator of consumer applications that promote engagement with live, over-the-air television.